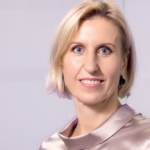 Law firm’s Lextal lawyer Lina Vaitiekūnienė successfully represented Latvian company SIA Olimps in the court for the right to deduct costs related to repairing the defects of the contractor’s work, from the amounts detained under the contract. The essence of this case is that the contractor, the bankrupt company, applied to the court, requiring the client to pay the detained amounts according to the contract to the contractor, the bankrupt company, since the non-payment of the detained amount violates the interests of the creditors of the bankrupt company, despite the fact that the company did not correct the deficiencies properly, which was a condition under the contract for the payment to the contractor of the amounts detained. The court accepted the arguments of Lextal’s lawyer that deductions from the amounts detained would not be considered as offsetting against counterclaims and could not be considered to be a violation of the bankruptcy law of the company, and also indicated that the bankruptcy proceedings against the contractor do not automatically deprive the contractor’s right to detain the corresponding amounts agreed in the contract for a warranty period. In the event of bankruptcy or restructuring, the implementation of the continuing obligations of the contract, such as warranty for several years, etc., is made more difficult, assuming that in the event of the contractor’s bankruptcy, the legitimate expectations of the client arising from the implementation of the original terms of the construction contract may be violated. Obviously, a contractor who is a subject to bankruptcy proceedings will not be able to provide after-sales service, so the client’s behavior to detain the amount of money corresponding to the warranty size is reasonable from a fair business practices point of view. It should be noted that the court, in deciding on this dispute, followed the provisions of the contract and evidence of non-corrected deficiencies and well-founded costs by repairing the deficiencies of the works at its own expense by the contractor. It is important that the subcontractor was constantly informed of the progress of the repair of the defects. This experience prompted Lextal’s lawyers to share their advice with the participants of the construction process. Lextal’s lawyers always recommend clients to include warranties concerning the contractor’s responsibility for remedying any defects in the works performed and obligations for the warranty period. There is a number of cases in law firm Lextal practice when clients apply for help as a contractor goes bankrupt and is no longer able to remedy the defects. How to avoid such a situation? To notify the contractor in writing of the intention to remedy the deficiencies at the client’s expense and to reduce the amounts detained by the costs of repairing the defects or intending to use the warranty, if the contractor fails to comply with his obligations to correct the defects. To keep the contractor informed of the progress and costs of the correction of the defects and the reduction of the amounts of money detained or the usage of the guarantee. LEXTAL advised Skandinaviska Enskilda Banken AB (publ), other banks and number of institutional investors in a EUR 500,000,000 financing to Adven (syndicated loan facility and notes’ issue). Adven is the leading provider of energy and water services across the Nordic and Baltic countries. 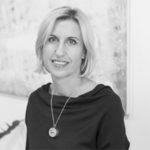 LEXTAL worked in cooperation with Allen & Overy (lead counsel) and Castren & Snellman (Finnish counsel). 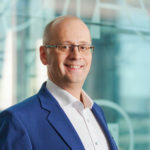 LEXTAL team was led by partner Ants Karu. LEXTAL advised Santander Bank Polska and other banks in connection with a EUR 120,000,000 syndicated loan facility to plywood manufacturing group Paged. Advice was provided in cooperation with the lead counsel White & Case. LEXTAL team was led by partner Ants Karu. LEXTAL is a member of TELFA from year 2009. TELFA (The Trans-European Law Firm Alliance) is designated to serve clients doing business across the jurisdictions of Europe. 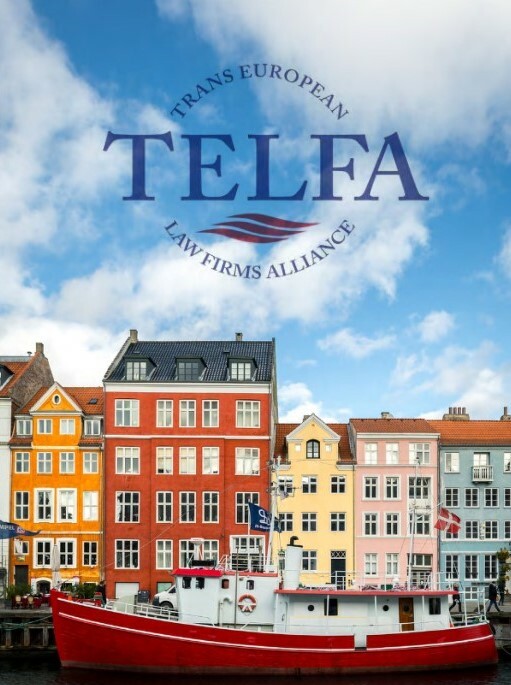 TELFA member firms now have more than 1000 lawyers throughout Europe, and including USLAW the network consists of over 6000 professionals. The fact that the member firms of TELFA are independent offers clients a flexible alternative to the global law firm model, where internal politics sometimes compete with the needs of client service. A big number of Telfa lawyers participated in conference in Copenhagen this weekend. We shared our views on development of Fintech practice group activities, exchanged information on cross border M&A projects held by Telfa lawyers and shared ideas on further cooperation. Big thanks to the host of conference Lund Elmer Sandager Law firm and special thanks to Mette, Jacob and Sebastian who made our stay both professionally beneficial and fun. 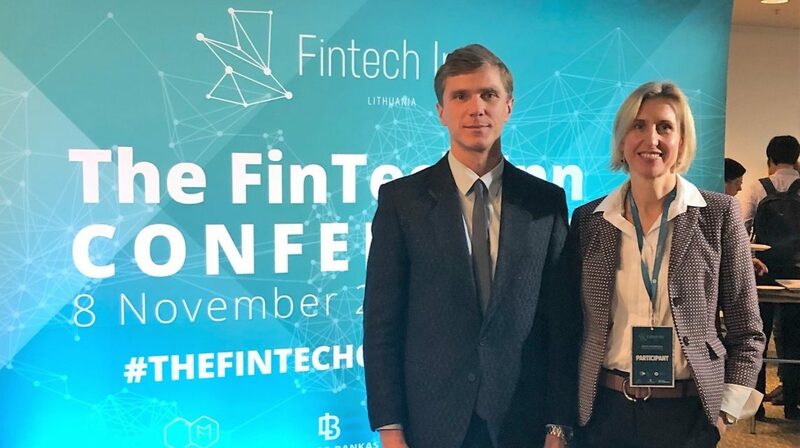 Due to a growing quantity of FinTech-related inquiries from clients, On 8 November 2018 Lina Šikšniutė-Vaitiekūnienė and Tadas Vilčinskas participated in the „FinTech Inn“ conference, which was organized by Ministry of Finance and Bank of Lithuania, where discussions on challenges for FinTech industry and its benefits for the society among other investment, blockchain and payment related issues were held in pannels and industry leaders‘ individual presentations. Amendments to regulations on notification on concentration clearance in Lithuania lower bureaucratic burden for mergers and acquisitions. Increase in turnover thresholds for concentration clearance may result in less frequent concentration notifications, however procedures remain quite complex and shall be observed carefully. 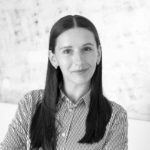 The General Data Protection Regulation which became directly applicable on the 25th of May 2018 has triggered a real boom in privacy policies among companies. The threat of penalties has woken up the business which earlier had quite a negligent attitude towards data protection issues. Many had quite a struggle identifying what data and for what purposes as well as legal grounds are they processing. Speaking of the legal basis for processing personal data, there is no doubt that one of the most popular among the business is a person‘s consent. You have obtained a number of consents and you feel calm. After all, if a person has given his consent, what can be wrong? Processing personal data based on consent provides a sense of security, and when it comes to fines up to 20 million euros, we want to feel safe. However, for the consent to be valid it must meet certain criteria, one of which is the free will of the data subject. Namely, the flaws of the obtained consents manifest through the lack of free will, which in fact means that the processing is not legal. So, when shall it be considered that a person has freely given you his consent to the processing of his personal data? The provisions of the Regulation imply that freely given means a real power to make a choice – to decide whether the person wishes for his data to be processed for a certain purpose or not, without experiencing any pressure for it or negative influence, etc. Assessing whether a person had a real decisive power while giving consent, (i) the balance between the controller and the data subject is taken into consideration as well as (ii) non-conditionality, (iii) granularity of the consent and (iv) absence of risk of facing any detriment in case of refusal to consent. (i) Balance of power. The consent is not an appropriate legal basis for processing personal data when the controller is in a position of power, i.e. when the controller is the stronger and therefor more influential party (for example a public authority, employer). When the data controller is in the position of power it is likely that a person will give his consent because of the pressure he feels and not because he expresses his true will. Therefore, a quite common mistake in practice is to rely on legal basis of consent in employment relations, since an employee will always be the weaker party, and the employer – the controller – the stronger party which dictates conditions, and from which will an employee depends. It should be noted that, in exceptional cases, the employer may rely on consent when processing employee’s personal data, particularly in those cases where the processing operations themselves are of benefit to the employee – for example, to allow a worker to apply for discounts when purchasing employer’s products. (ii) Non-conditionality of consent. Any pressure or influence upon a person while obtaining consent proves the lack of free will and, consequently, makes such a consent invalid. These are particularly the situations where a contract or terms and conditions state that by signing the contract or accepting terms and conditions a person expresses his or hers consent to data processing (objectively not necessary for the provision of a contract or service). Or where the data controller claims that the contract shall not be signed/ a service provided unless the person consents to the processing (objectively unnecessary) of data. However, in such cases, the person wishing to receive a service or conclude a contract is prevented from expressing his or her true will for the processing of the said data. (iii) Granularity of the Consent. Data processing operations can have different goals, in cases where the consent of the data subject is to be relied on, separate consent is required for each of them. Consent will not be considered freely given, for example, where on the website data subjects are provided with a single box to mark their consent for using their data for direct marketing and for transferring of personal data to the company’s partners. (iv) Absence of negative effects. If the refusal to consent to data processing would adversely affect (financial losses, lower quality of service, longer waiting period, etc.) a person, the consent would not be considered freely given. For example, the person who has not given consent to the sharing of data with the service provider’s partners must pay more than the one who has consented. Considering the above said, if while obtaining consent from the data subjects the mentioned conditions are met you are in the right path. Although it should not be forgotten, that apart from the criterion of free will there are more requirements set out in the Regulation regarding the validity of consent, but it is a separate theme to be discussed in the next article.